"Only CLNC® Consultants or students are allowed to attend this conference." Vickie L. Milazzo, RN, MSN, JD is the founder and president of Vickie Milazzo Institute and a nationally acclaimed keynote speaker. She is credited by the New York Times with pioneering the legal nurse consulting profession and is the authoritative educator in this field. 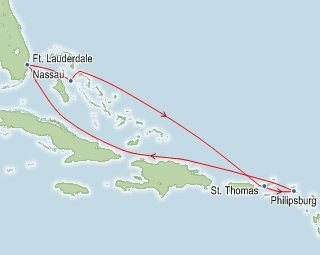 Price includes cruise fare, port charges, taxes and fees, gratuities , NACLNC Conference registration and a complete set of NACLNC Conference audio recordings. You will need a valid passport and, in some cases, a multiple US entry visa. We encourage you to start your visa application process as soon as possible. If a letter of invitation is needed you will need to obtain this from your Sponsoring Company. If you live in the U.S., you will also need the original copy of your Alien Registration Card (ARC or "Green Card") and any other documentation the countries on your itinerary require due to your alien status. 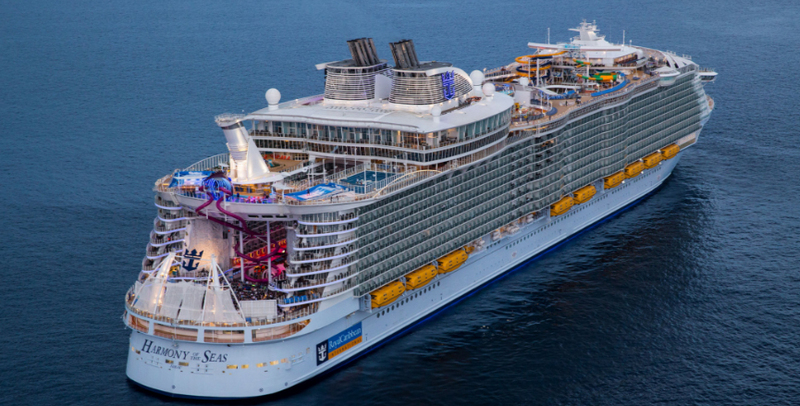 The cruise lines require guests to provide proper travel documentation in order to travel. This documentation is required at embarkation and throughout the cruise and is the responsibility of the guest. Your cruise itinerary may require each person to be in possession of a valid US passport. Your passport needs to be valid for at least six (6) months beyond the end of your cruise. Anyone traveling without proper documentation will be denied boarding the ship and will be under full penalty, and therefore, will not be offered a refund or a replacement cruise. 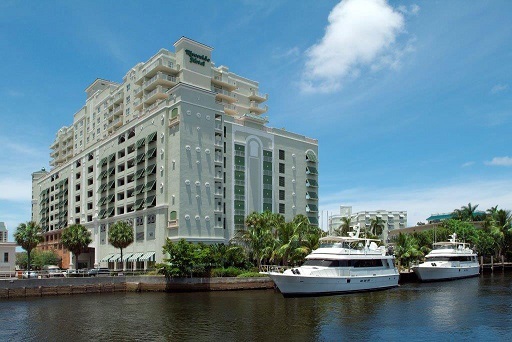 Relax in the heart of downtown Fort Lauderdale, where world-class restaurants, hopping nightclubs and enchanting courtyards frame the city's only hotel on the trendy Las Olas Boulevard&dash;the Riverside Hotel. 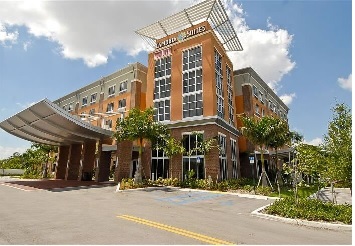 Transportation from the airport to the Riverside Hotel is additional. For reservation assistance, attendees may also call our reservation specialist at 954-467-0671 in state, or 844-467-0671 out of state. When calling please provide your group full name.